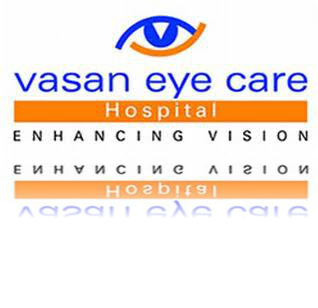 vasan eye care karaikudi aims to give world class treatment in karaikudi and around karaikudi.The treatmants are done perfectly at nominal rates. The hospital is also attached with the research institute.It is located in the outskirts of the city. 1.arrive at the old busstand in karaikudi. 2.take the kovillor road and go straight. 3.turn towards left to take the managiri raod. 4.go straight in mangiri road. Managiri, Karaikudi – 630 307. I know Maxolip one of great website about go skinlastin.com to know more.